Some weeks ago, rumour had it that popular singer, 9ice, was expecting his fifth child from another baby mama. When the news was circulated online, many online commentators began to call him ‘Father Abraham’, which simply connotes a man with many children. In a WhatsApp chat with the singer, he denied the report but told Saturday Beats that there was no crime in having more children. 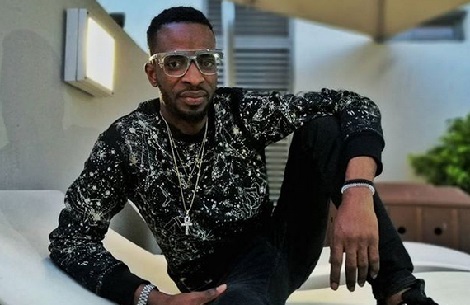 9ice said, “The reports are not true that I am expecting my fifth child from another woman. I have no idea where the report came from, but the truth is that in Nigeria, especially in Yorubaland, there is an adage that says that you don’t count a man’s children for him.